Finesse Restore + Strengthen is a Shampoo and Conditioner that's made with active silk and soy proteins that keeps hair soft, silky and easy to comb. This duo is perfect for dry, damaged, and frizzy hair. When I was a little girl I remember that my mom used Finesse, and thanks to her I also used Finesse. Unfortunately after I got older and moved away from home, I had a difficult time finding my favorite shampoo and conditioner. Today, I'm rediscovering an all time favorite. Finesse Restore + Strengthen still smells exactly the same as it did when I first used it. 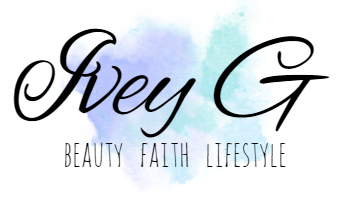 Finesse Restore + Strengthen smells divine! I love the clean fresh scent, and the fact that it makes your hair smell good even after a couple of days of not washing it. The formula was creamy back in the day, and I'm happy to say that the formula is still creamy and foams into a rich lather. 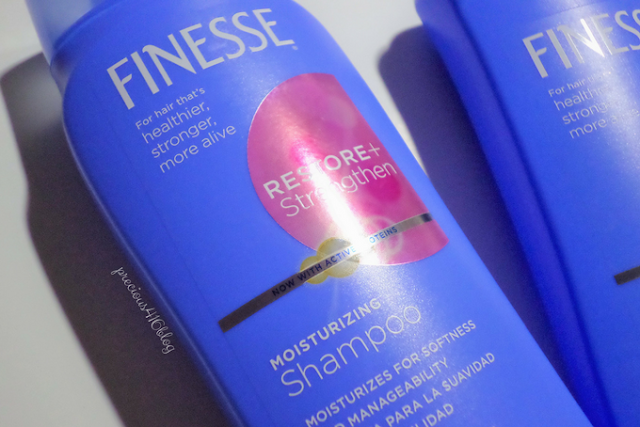 I really like that The Finesse Restore + Strengthen is made for hair like mine that's dry, damaged, and very frizzy. After 3-5 washes, I noticed my hair looks and feels softer, and looks less dry. 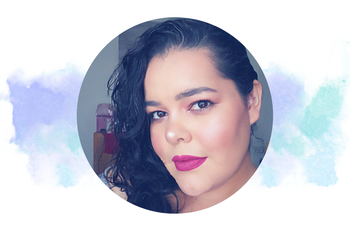 My hair always tends to get frizzy, and I noticed even after heat styling I have less frizz and fly-aways. My hair looks silky, like the kind of hair you see in commercials lol. Finesse Restore + Strengthen is formulated with silk and soy proteins that penetrate deep into the hair shaft and gives hair moisture. It also makes hair manageable, and as a result my hair was easy to comb. As you can see my hair is already shiny, but it's damaged. When I comb it, my hair looks very dry and frizzy. 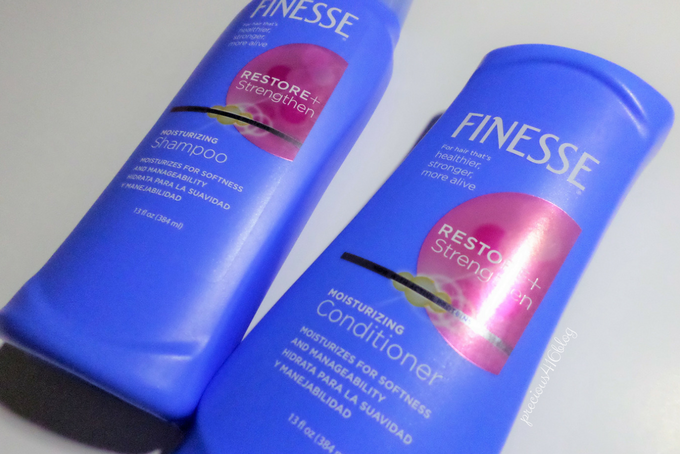 After using Finesse Restore + Strengthen my hair is softer, looks silky and there is no sign of frizz. Kim Kardashian has been a longtime fan of the brand and she's even inspired her half sister Kendall Jenner, who now swears by Finesse. 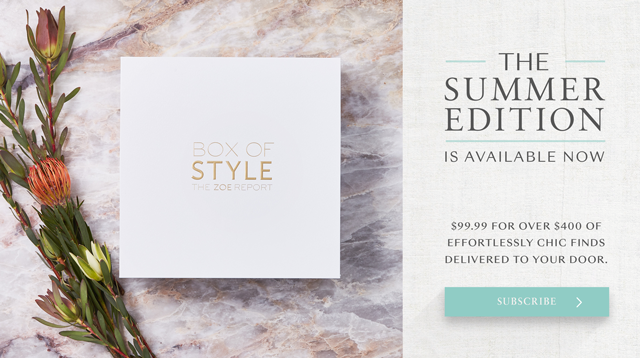 "Get hair that’s healthier, stronger, and more alive with Finesse. Finesse Restore + Strengthen Shampoo and Conditioner is infused with active proteins, and help restore and strengthen hair that is dry, damaged, stubborn, or sometimes frizzy. The active silk and soy proteins penetrate deep into the hair shaft, leaving your hair more moisturized and manageable. 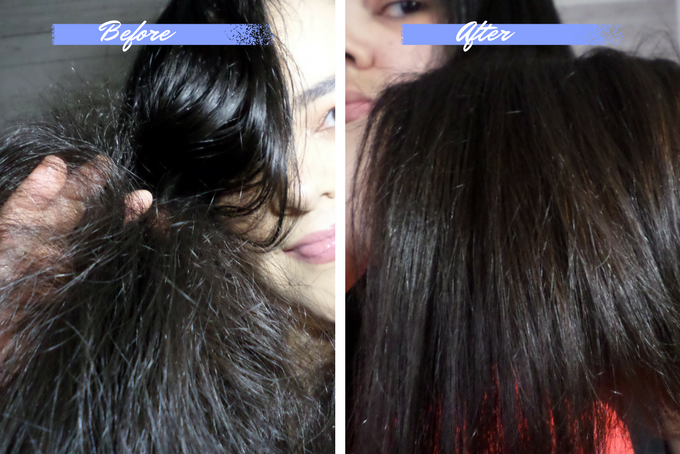 Your hair will feel clean and silky soft, while being easier to detangle and easier to style." I'm so happy I got to rediscover one of my favorite shampoo's and conditioners, that help make my hair feel softer, and more manageable. I'm so impressed that after all these years Finesse continues to deliver quality hair care at affordable prices. Finesse Restore + Strengthen is very affordable and anyone can get their hands on it. 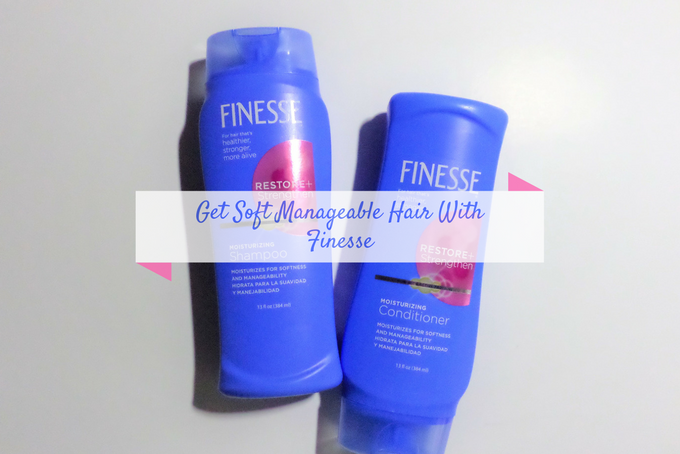 Finesse retails for only $3.99 at drugstores and $1.99 at Wal-Mart. I will definitely continue to use and purchase Finesse. Finesse is available at Wal-Mart, Walgreen's, Rite Aid, and grocery chains such as Kroger, Shoprite, HEB, and Publix. 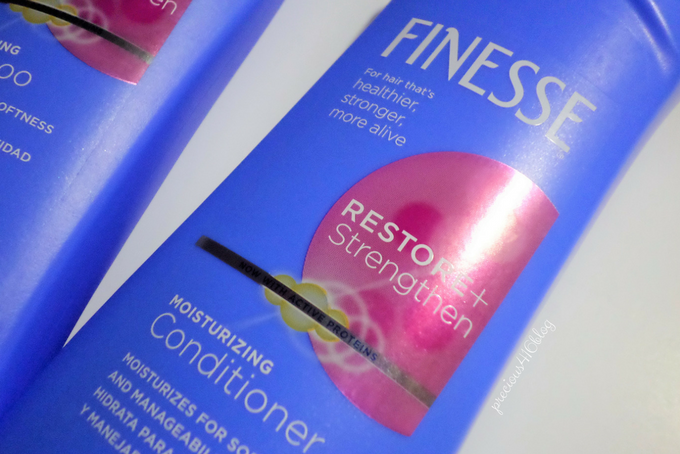 What do you think of Finesse Restore + Strengthen Shampoo and Conditioner? Disclosure: This post is powered by BrandBacker. However, the opinions expressed are honest and my own.